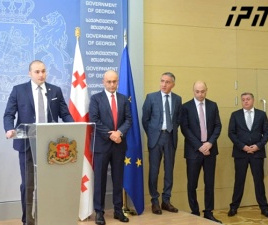 TBILISI, DFWatch–National Forum withdrew from the governing Georgian Dream coalition -on Sunday, and the following day party leaders said they are also withdrawing from the parliamentary majority. 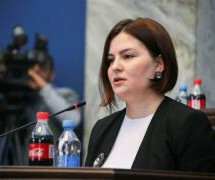 Leader of the party Kakha Shartava said that the National Forum has fulfilled its duties and left the majority. Party member Gubaz Sanikidze leaves his position as vice speaker of parliament. 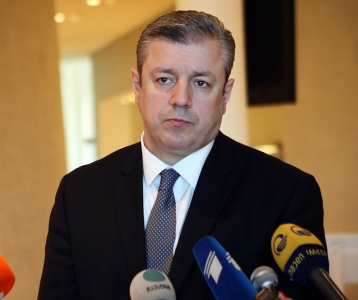 He told Interpressnews that the assembly of the party concluded that Georgian Dream has outlived its role and that is why they left the coalition. National Forum plans to participate in the upcoming parliamentary election. The Republican Party last week stated that it plans to run as an independent party in the upcoming parliament election but will remain in the coalition until the election and do not plan to give up posts in the cabinet or in parliament. 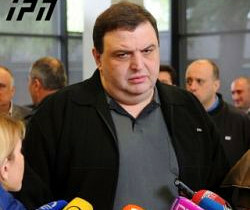 Later, Georgian Dream – Democratic Georgia, the party with a similar name as the coalition, declared that they also plan to run in the election independently. Zviad Dzidziguri from the Conservatives said last week that the party will remain in parliamentary majority. “We will continue supporting all the reforms which we started as a coalition in 2012 and we share the responsibility with the government for implementing those reforms,” he said. The Conservatives have not yet decided how they will participate in the election. 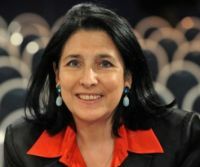 Dzidziguri said that the national committee of the party made a decision to start consultations about this. 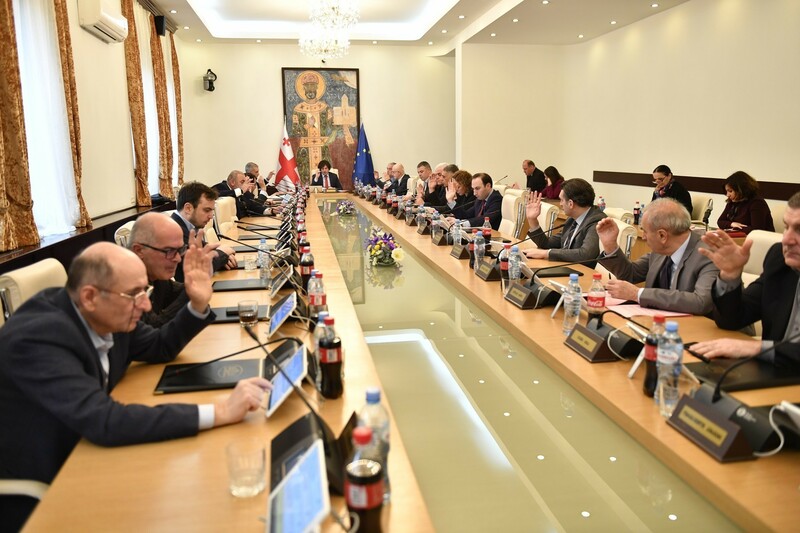 Vice Prime Minister Kakha Kaladze told journalists on Monday that although coalition members these days make plans for running in election as independent parties, it can’t be ruled out that a new coalition will be formed after the election. Kaladze said that the recent processes are positive as voters have ‘a different taste’ and everyone will have the opportunity to make their own choice, and not have to vote for the whole coalition because they like only one party in it.